The Top 11 Concerts Of 2012! #3 New Order Los Angeles Greek Theater & #2 No Doubt Gibson Amphitheatre Los Angeles! Concert Review! Photo Gallery! Fanboy Fail Fridays! Getting Dissed By Jennifer Aniston & No Doubt’s Gwen Stefani! Doh… But There’s a Silver Lining! 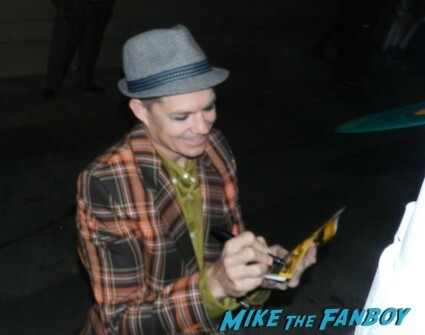 Autographs! Photos! Picture Disc! 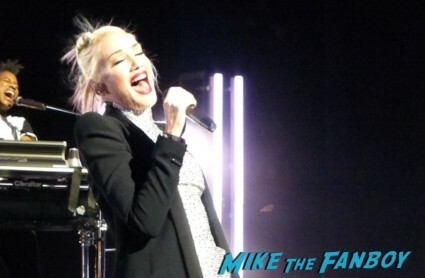 No Doubt Concert Review Los Angeles CA Gibson Amphitheatre November 24th, 2012! 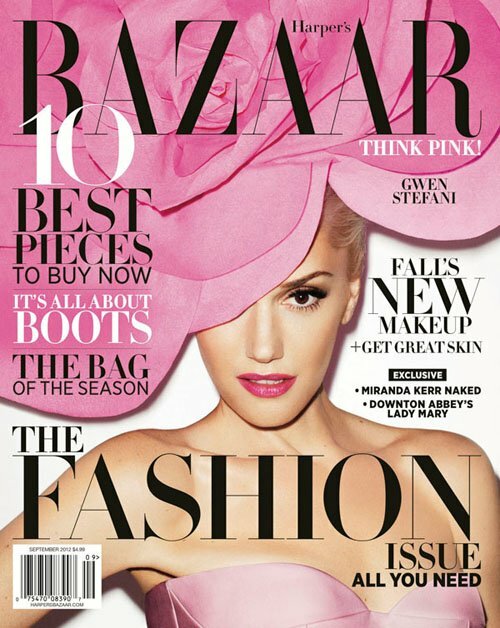 Gwen Stefani Sexiness! Photo Gallery!